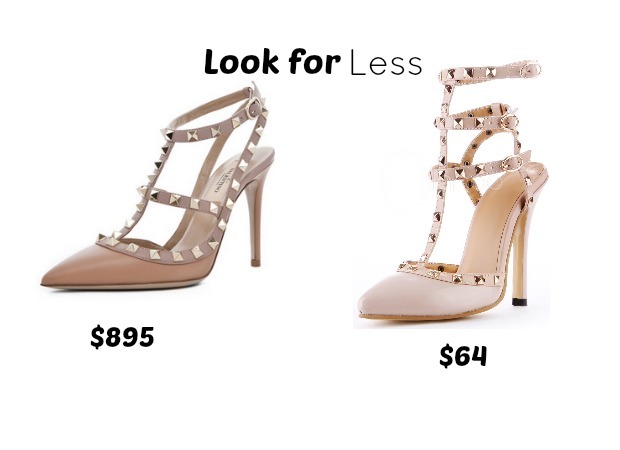 These Valentino stud heels have been a favorite among fashion bloggers. If you're looking to get the look, but don't want to spend $895 on them (I don't blame you!) here's a very similar look for less for just a fraction of the cost.